"Welcome to Ge-Angelo's Italian Restaurant, we are located in the Northern Lights Center in north Ames. Ge-Angelo's Italian Restaurant serve up Ames' finest Italian fare with exciting dishes and unique ambiance. Voted best Italian in Story County by the readers of the Ames Tribune, seven years in a row! - 2008, 2009, 2010, 2011, 2012, 2013, & 2014. At Ge-Angelo's, every dish is created using only the freshest and finest ingredients. Stop in for dinner to be apart of the Ge-Angelo's family and have a relaxing dining experience. We would LOVE to do the cooking for you! 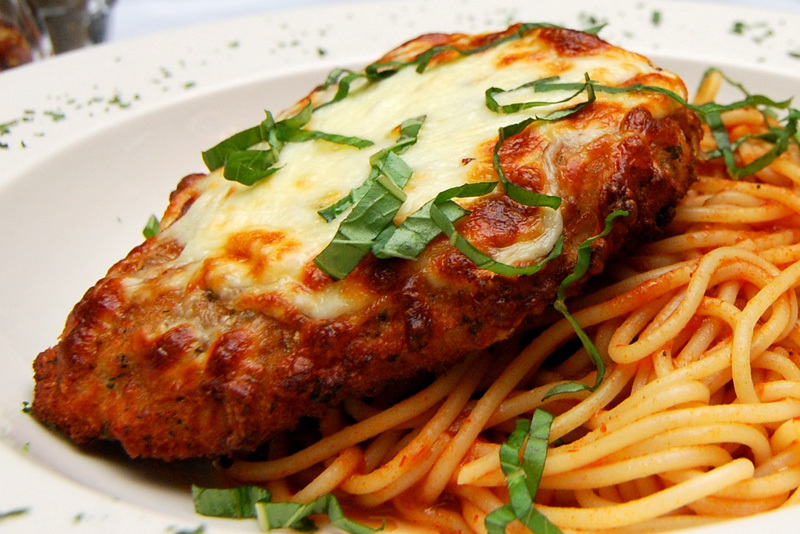 Ge-Angelo’s Italian Restaurant & Lounge offers any of our delicious menu items for carry out. This includes our appetizers, salads, pizzas, Panini’s, signature dishes, pastas, and desserts. We accept take-out orders during any of our business hours. Call ahead or stop in and wait for our cooks to quickly prepare your order for you. When you call, we will give you an approximate time you can expect your order to be ready. If you have any special requests such as a food allergy or need extra silverware, containers, or seasoning, please let us know. We also offer catering for large or small groups. Whether you need some food for your study group or want to serve dinner for a large celebration such as a wedding or graduation, Ge-Angelo’s can provide it for you. Please contact us at (515) 233-0959 for more information about quantities, prices, and scheduling delivery.